(92572) VESA dress for sale! Description	 Dasha Chesnokova dress, very good condition! 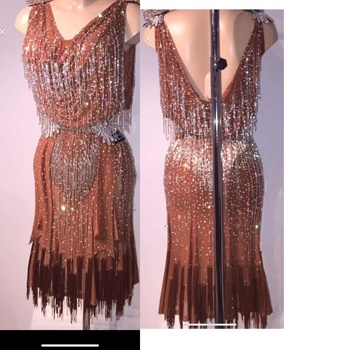 Amazing Melbokoffs dress for sale!